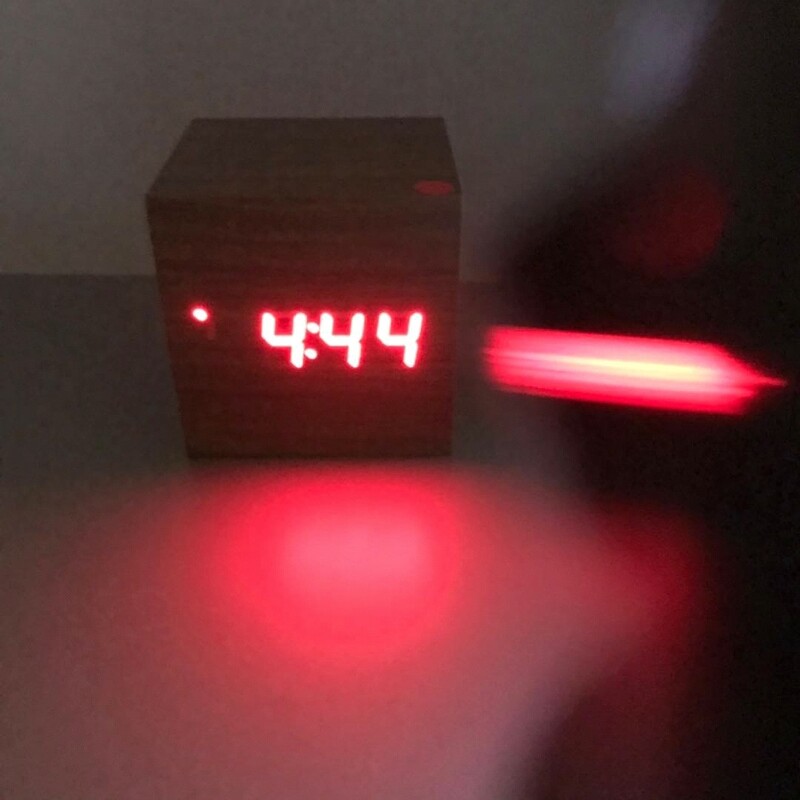 Park Bom, hint of the new song '4:44'? Park Bom suddenly posted a meaningful image, such like hint about the release of a new song, on her SNS account early April 4. The posted images include the number "4:44" in red letters, and the hashtag "#Denation # Brave Brother" is adding to the growing curiosity of fans. Park Bom made her first solo comeback in eight years with her new album "Spring," has made such successful comeback moves that her long absence will be overshadowed by the number one candidate for various music shows with her title track "Feat. Sandara Park," as well as her real-time chart of major music sites in Korea and K-pop song charts in 11 countries of iTunes. Despite her short solo career for about three weeks, curiosity is growing at the news, which seems to hint of a new song, as she has been counting on the next step by producing meaningful results. Her agency Denation Entertainment said “It's been such a grateful time for fans to wait a long time since their return in March that they have been able to confirm their hot love and interest, and the artist is also preparing to show a variety of features, and will soon be able to give you some new news.